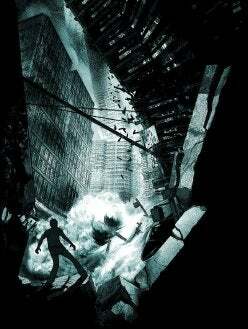 Quickjump reports that, according to a Nintendo news release, Disaster: Day of Crisis, being developed by Monolith Soft for the Wii won't make its July 2008 release date in Japan and has been delayed indefinitely. Reason for the delay: lengthen the development process to improve the quality of the product. That has back-to-the-drawing-board written all over it, IMHO. The game involves surviving/coping with repeated natural disaster strikes while taking down a rogue military unit that's seized a nuclear weapon - 24 meets The Day After Tomorrow meets The Core meets ... So it will need big visuals and super realistic physics to be a winner. Maybe that's the problem, who knows.